 Welcome to the MBC Uth Parents Page. Please feel free to share any of these resources with other parents. Car Conversations-The car is a great place for us parents to connect with our teen. This resource provides you with conversation ideas for when you’re driving in the car with your teenager! Lunchbox Notes– Here is a great resource to encourage your teen throughout their day via text messages or facebook messenger. Contract Pack-Looking to build trust with your teenager when it comes to cell phones, technology, staying home alone & video games? Download this pack of helpful contracts which are designed to serve as a communication tool for you and your teen. We know that it’s important to have a ‘win’ when it comes to some of these major transitions teenagers will go through. Find out how, where and when we worship. We hope to see you soon!